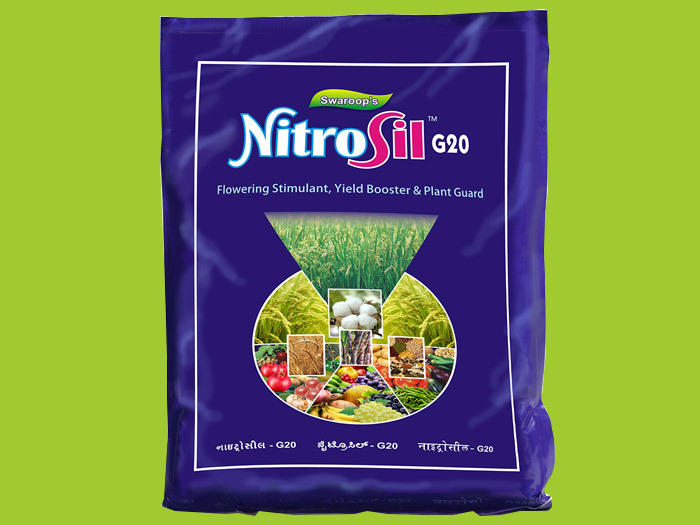 Nitrosil G20 - is Specially formulated granular plant growth promoter and flowering stimulant & Plant guard Useful for crops such as Wheat, Paddy, Cotton, Grapes, Banana, Spices, Oilseeds, Fruits & flowers etc. 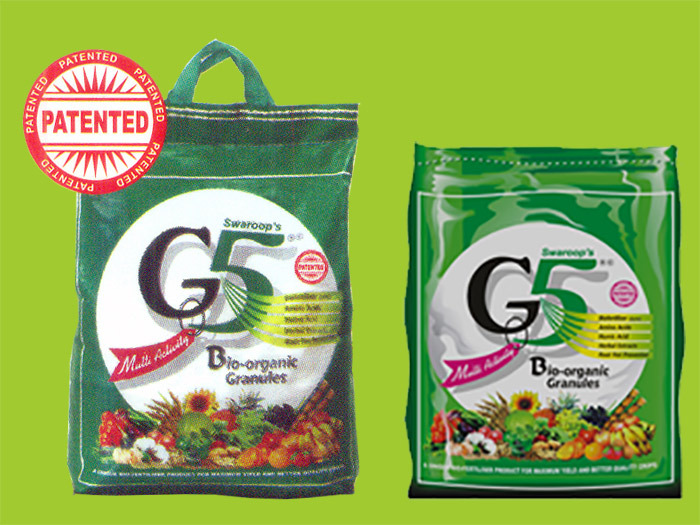 It contains Octadecadienoic Acid & Glycine. 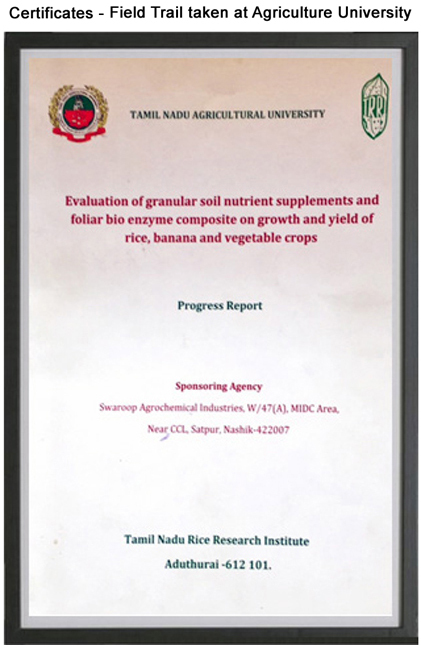 Which increases number of Tillers & bring vegetative growth. It also increase in number of Ear head / flowers. 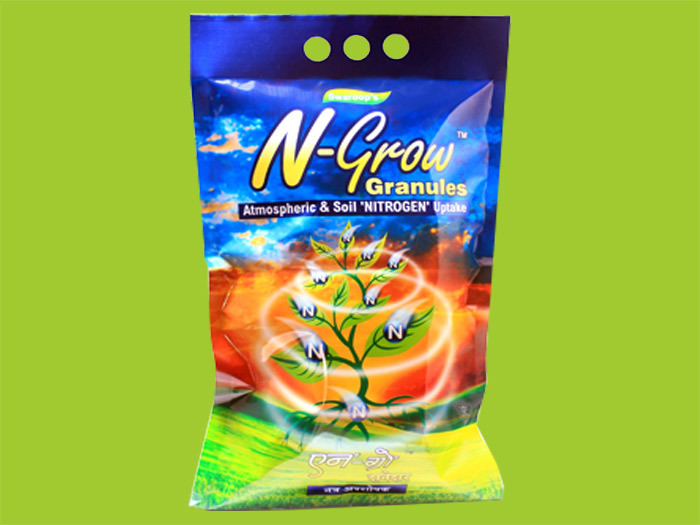 It brings about overall plant Growth with root development. 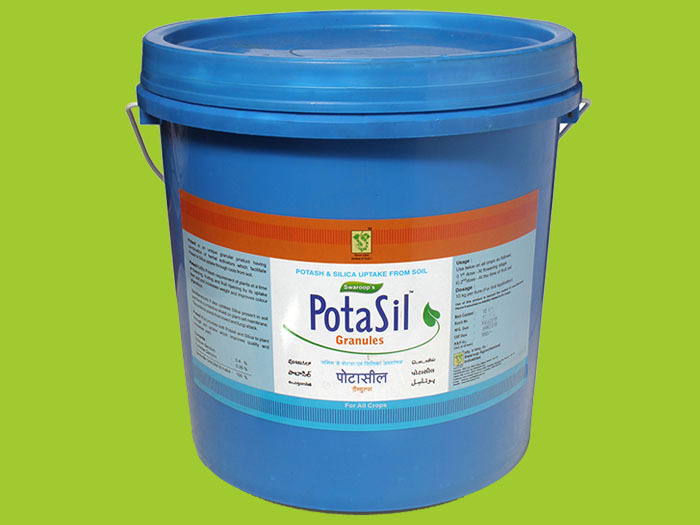 It also contains 9,12,15 - Octadecatrinal - It is a phytochemical which forms appositional cell wall and hence resists epidermal penetration of various sucking pest as well as fungi. 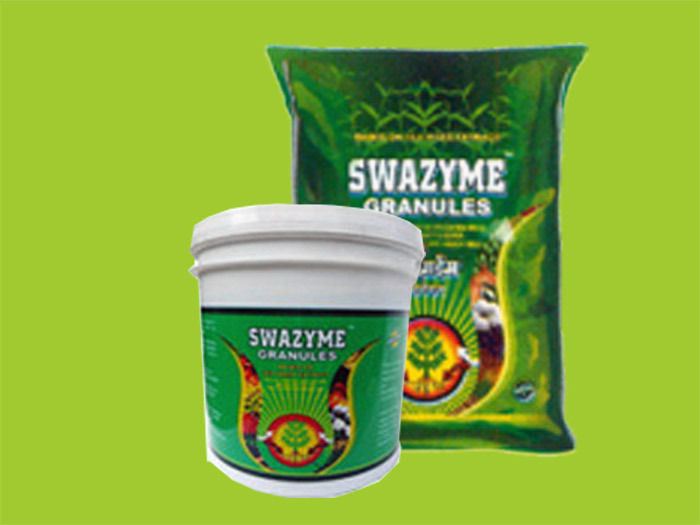 Dosage â€“ 1 or 2 kg per Acre with other Fertilizer. 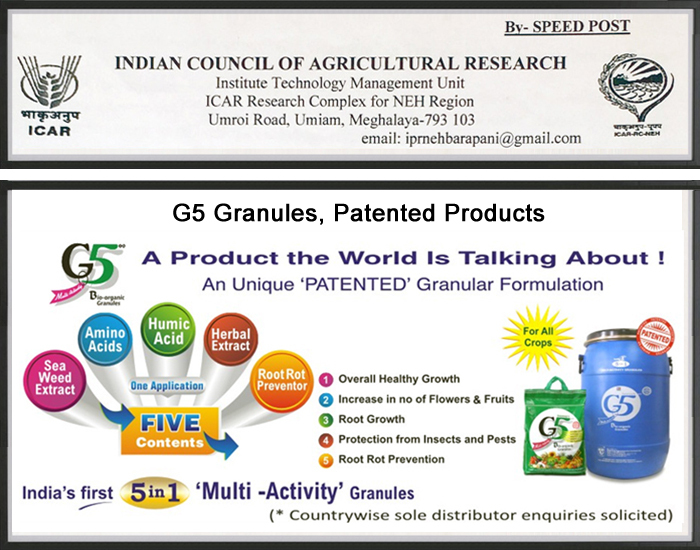 3 rd dose â€“ at the time of flowering. 2 nd Dose: 25-30 days after 1st dose. 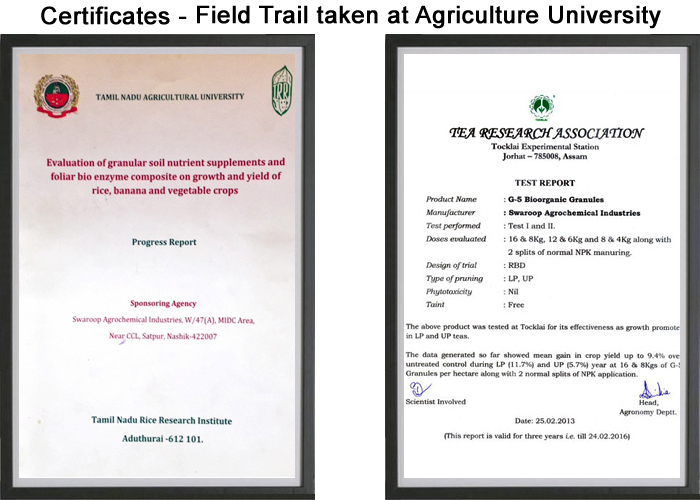 3 rd Dose : As per requirement.